My second week started as usual Monday morning at 10 o´clock in the office. My project for this week: Casas Ambiente needs an Instagram profile! I already created an account on Friday, so that I could start straight away on Monday. I began to worry about the structure - quite unusual, if one is more familiar with the concept on a private level. What should we be called, how do we describe ourselves, what do we post and how often do we post? I tried to answer all those questions and put them on paper to discuss with José next week. 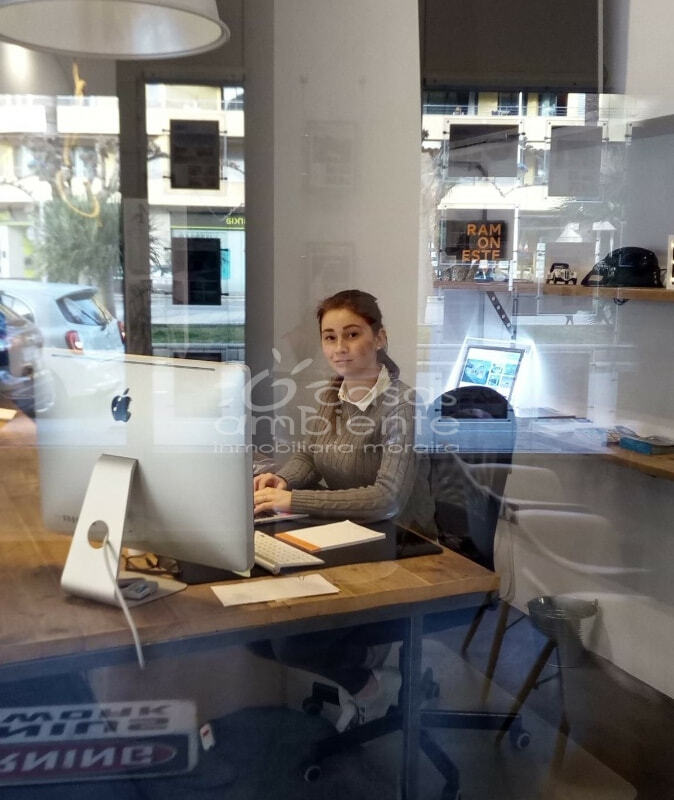 Together with Rouben at Casas Ambiente, she is responsible for all marketing and thus also for all social media activities. I've been working a lot with Instagram, the possibilities it offers and what should be respected. My bachelor thesis, which I will write on my return to Germany in March, is about this topic - the potential of Instagram for companies in various industries. The implementation of a business profile in Instagram, of course, is very accommodating. I can now try all the functions live and using a real example, maintain and track for several weeks in the start-up phase. On Tuesday, Mirjam Rouben and I arranged to meet in the morning so that I could give them a little introduction to the subject. That day we reached 100 followers on our profile! I was allowed to go with Mirjam on a big visit again. Here I discovered the area Cumbre del Sol. The rest of the week also consisted of smaller and larger translation work, listing new properties for our portfolio, Facebook posts and above all, of course, Instagram. In between, I'm using the company car, the Mirjam and Rouben kindly provide during my internship (a big thank you at this point! ), To Aldi to replenish our office kitchen, took Easy for a walk on my lunch break and ended the week composing my 3rd blog entry. At the moment, it is relatively quiet here in the office, which suits us because we can use the time to improve and complete the website. The weather is cooling down towards the end of the week, it is very stormy but the weather forecast for next week promises significantly more sun and pleasant temperatures. At the moment, even the worst weather in Spain is still much better than the best weather in Germany, so I do not want to complain ;-) About my 3rd week of work, I shall report in my next blog post.